Beauty abounds all around the Top of the Rock Course. BRANSON, Mo., March 19, 2014 – The PGA Champions Tour’s newly named “Big Cedar Lodge Legends of Golf presented by Bass Pro Shops” tournament will be played June 2-8, 2014 on the newly renovated 18-hole Buffalo Ridge Springs Course and Big Cedar’s Par-3 Top of the Rock course, designed by Jack Nicklaus located in the Ozark Mountains near Branson. The name change and move of the tournament’s location to Branson isn’t the only thing about the tournament that is changing. When the two man teams, separated into two divisions 50-65 and 65 and older, tee off in pursuit of their share of the $2.75 million purse, they will be using a playing format and playing on a type of course that has never been used in a PGA Tour Sanctioned event. The tournament will use three different playing formats the “scramble,” “alternate shot” and “best ball.” Legends golfer Tom Watson said that this will be the first time that the triple format has been used in a PGA Tour Sanctioned tournament. The newly renovated and renamed “Buffalo Ridge Springs Course,” formerly “Branson Creek,” course will be played for 18 holes of the tournament. The championship course “has been rated the Number One Public Golf Course in Missouri by GOLF Magazine and has been named one of the Top 10 Missouri Courses by Golf Digest for 11 consecutive years.” A unique feature of Buffalo Ridge Springs is the fields of native grasses and free-ranging buffalo, relocated from nearby Dogwood Canyon Nature Park, that will surround the course. 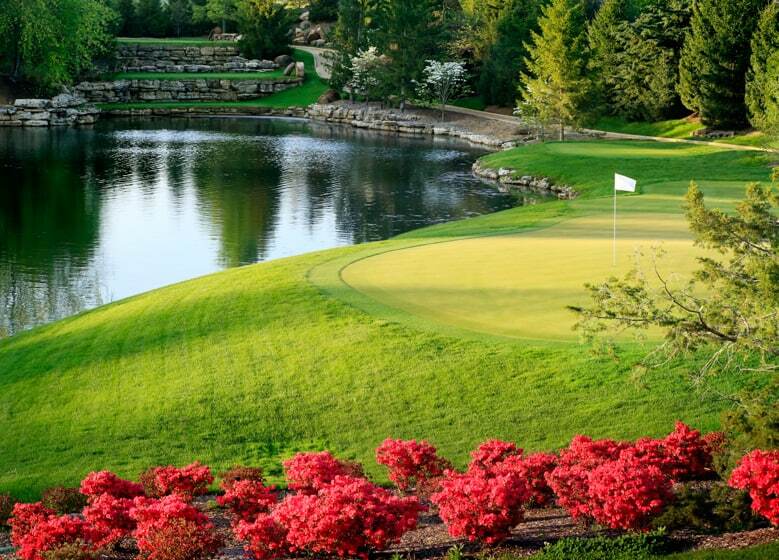 “This tournament and the two magnificent courses it is being played on just highlight the quality of golfing that Branson has to offer,” said Annette Wood, Director of Sales and Marketing, for the Branson Tourism Center. 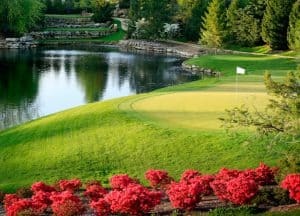 “What a unique combination, this great golfing event and everything that Branson has to offer in terms of its shopping, attractions, shows, restaurants and other activities,” she added.